The marvelous mulberry is a highly underrated plant. It's easy to grow, with mouthwatering fruit that tastes good in everything from wine to sorbet. If you're hoping to add a fruit tree to your garden, you should give them a look. Some people avoid mulberries because they have a reputation for being messy and invasive. That's not entirely deserved, since it's all about where you plant and what your goals are. 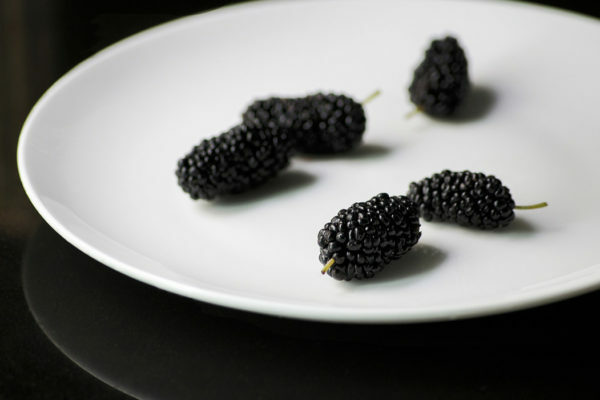 If you're considering growing mulberries, we'll show you how to make them work for your space. 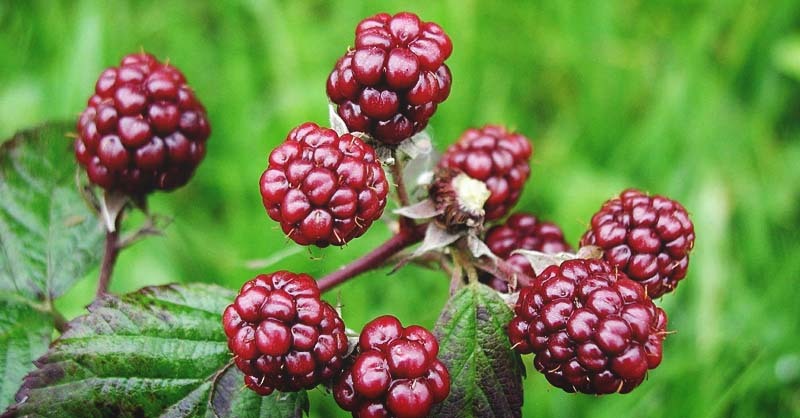 The fruit of the mulberry tree looks similar to an elongated blackberry and comes in sweet and tart species. They're hardy, fast growers and dependable producers. Mulberries have medicinal qualities, and you can use the fruit as a dye. You can also use the wood in fencing and furniture making. Mulberries are part of the Moraceae family, which includes figs and breadfruits. In North America, we have both native and Asian varieties. 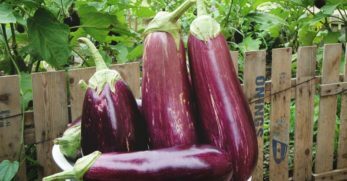 The red varieties are native to North America, and the purple and white ones are native to Asia. Industrious settlers brought mulberries over from China in 1621 in the hopes of starting a silk trade in Virginia. The industry never took off, but the trees stuck around. 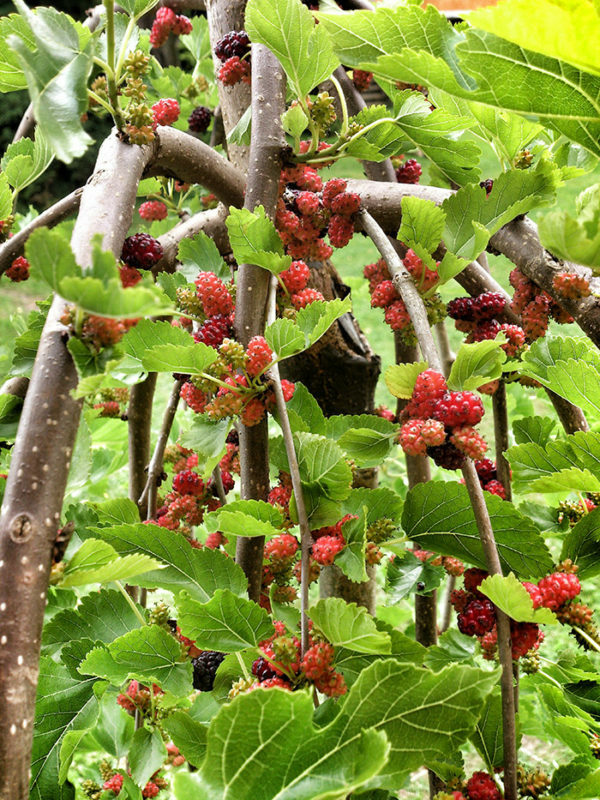 Read on for our tips on growing mulberries to find the best type of tree for your yard, the best place to plant it and how to care for your mulberry. Mulberries come in a variety of colors – white, red, black or purple. In general, black mulberries are the most flavorful, while red varieties are hardier and can grow in some shade. 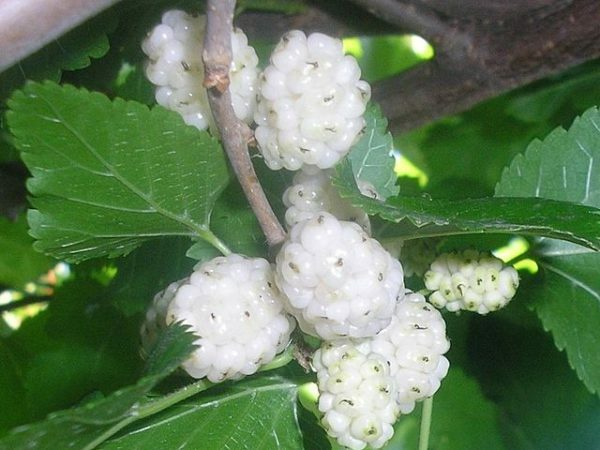 White mulberries have a milder, more bitter flavor. Whatever you decide to grow, look for varieties that aren't invasive, like one of the options below. This is my favorite variety. 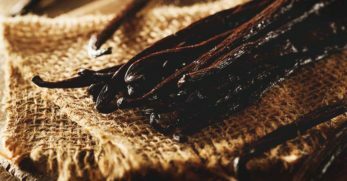 The sweet black fruit ripens in July and August. It is hardy down to -25 degrees and will survive in zone 4. I had one blow over in a tornado and still produced fruit the next year while lying flat on the ground. Oscar is a red/purple variety. It isn't quite as hardy as the Illinois. It thrives in zone 5-9. Oscar is prolific, and a favorite for jam since it bears early and well. 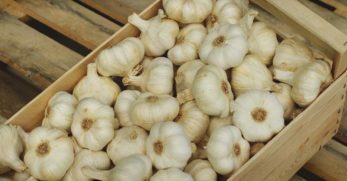 As the name suggests, this is a sweet white variety that is coveted by chefs. Hopeful cooks will line up at markets to get their hands on them. The fruit is a bit smaller, about the size of a black raspberry. 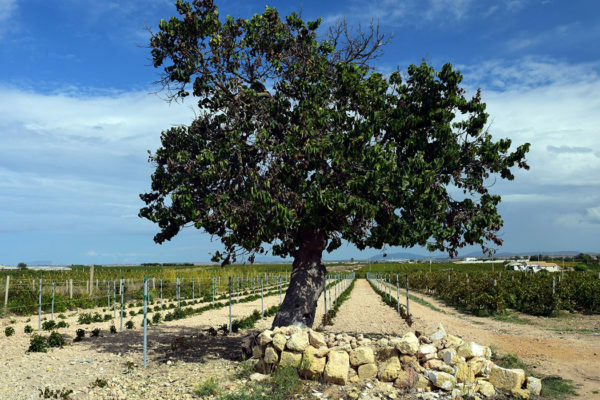 The tree is correspondingly smaller and withstands drought and sandy soils. This variety won't stain, so you have more options for where you can plant it. Dwarf Black is a smart choice if you have limited space and fits nicely in an orchard with dwarf trees or in containers. These hardy trees grow 8–10 feet tall. They're not as sweet as some varieties. Weeping mulberries are attractive landscaping plants. They may or may not produce fruit. 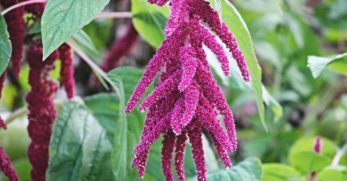 To add the weeping mulberry to your edible landscaping design, make sure to get a female plant. Beautiful Day is a large tree that won't become invasive and take over your yard. Grows intensely sweet, white, 1-inch fruits. This variety won't stain. Growing mulberries isn't tricky, but there are a few things you need to know to get started. 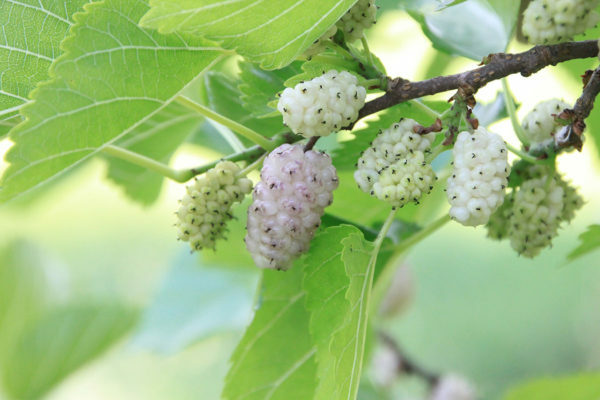 Mulberries can be planted in the spring or fall. Part of the reason mulberries get a bad rap is that people plant them in the wrong place. 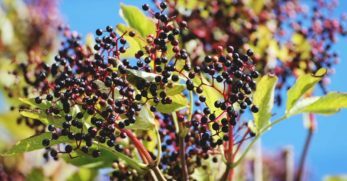 Some varieties drop berries that stain, and the roots can spread up to 100-feet or more, so don't put them near your sidewalk, driveway, irrigation or patio. 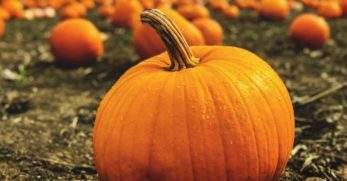 The trees can grow quite large – some white varieties get up to 80-feet tall – so plan ahead. The branches can be brittle and drop in heavy wind. That's why it's smart to plant a mulberry near a livestock enclosure. Chickens, hogs, and goats love to snack on the fallen twigs and berries. They prefer full sun, but some varieties also thrive in part shade. 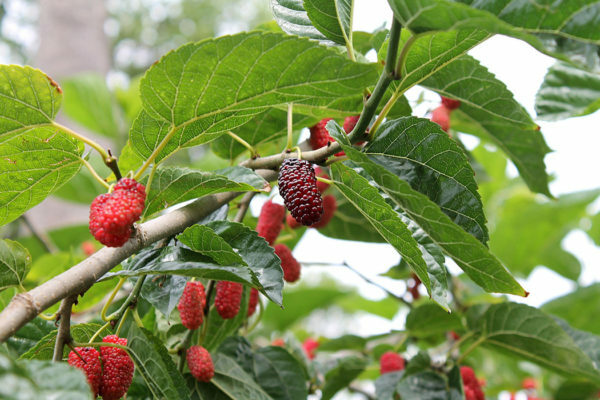 Mulberry trees grow in zones 4-9. 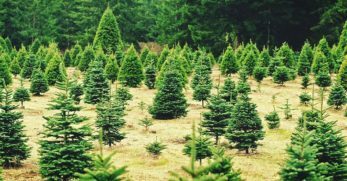 Space your trees 20-25 feet apart for regular trees or 10 feet for dwarfs. Mulberries like moist, well-drained soil and prefer a pH between 5.5 and 6.5. Plant as you would any other fruit tree. Dig a large hole at least twice the size of the root ball and provide plenty of compost and peat mixed in with the dirt. You can plant mulberries in a pot if you are lacking garden space. Purchase a dwarf option and make sure to use a roomy container. 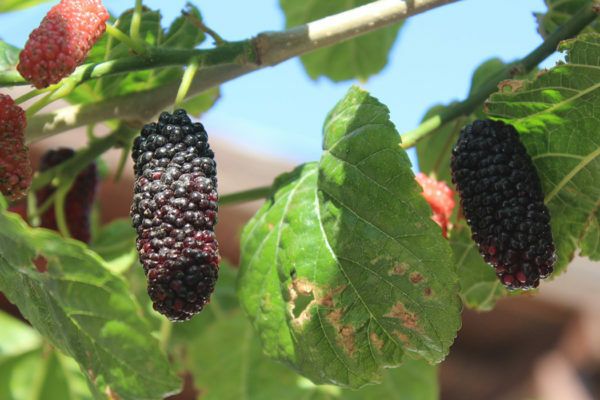 The easiest way to grow mulberries is to buy young trees. Mulberries can be purchased locally, from tree catalogs, or online. Plant cutting is also a reliable method. Trim a 12-inch branch with at least 3 buds in the early summer. Plant the entire branch 3-inches deep in amended soil. 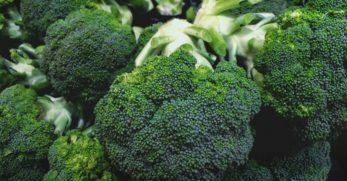 Keep moist for a month until shoots form. Transplant these shoots once they are 4-inches tall. You can sometimes get lucky and find seedlings growing on the ground in wild areas. Birds will eat the berries and then deposit the seeds on the ground, where they grow into trees just waiting to be transplanted. 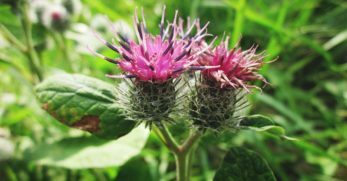 You can propagate by seed, but it will take an extra three years before the plant fruits. You can gather plenty of berries from a friend's or a wild tree, soak them for 24 hours. 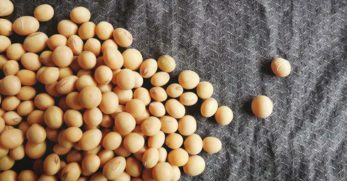 Pick out the seeds from the liquid and place them in the refrigerator for 90 days in a plastic bag with a moist paper towel. You can also purchase seeds through catalogs. 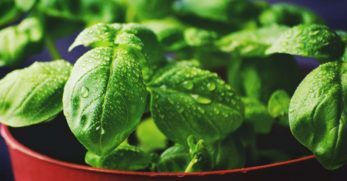 Plant the seeds in potting soil at least 4-inches apart. They should take 14 days to germinate. Grafting mulberries can be a little tricky. Bench grafting in spring is the most reliable method. Mulberry graft unions are quite sensitive to cold, so they need to be overwintered the first couple of years in an unheated but protected area such as a garage or basement. 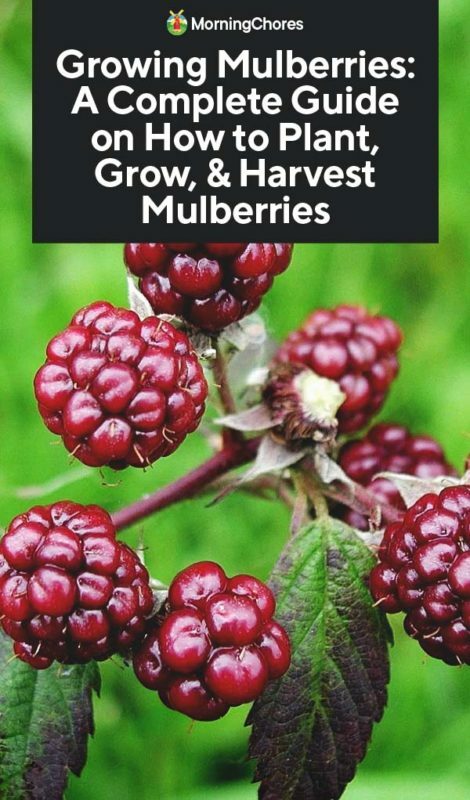 Growing mulberries is relatively painless because they don't need much maintenance. They're wind pollinated, self-fertile and relatively untroubled by pests. Mulberries can live a long time, up to 100 years or more. I don’t prune my mulberries, but I do cut branches now and then to feed to animals in my wildlife rehabilitation program. Squirrels and groundhogs love mulberries branches! Mulberries don't need much formal pruning unless the branches are growing too close together and you wish to thin them out. Pruning is best done in late winter. I try to examine my trees every winter, and if I see dead or twisted branches, I will prune them out. Don't prune when the plant is producing sap, which you can identify by the weeping liquid coming out of the tree. If you have healthy soil, your mulberries won't need much additional fertilizer. I mulch around my mulberries like my other fruits with compost in the spring. I spread the compost about one-inch thick out to the drip line. Don't add compost or fertilizer after July 30 because it will promote excess growth that won't be winter hardy. 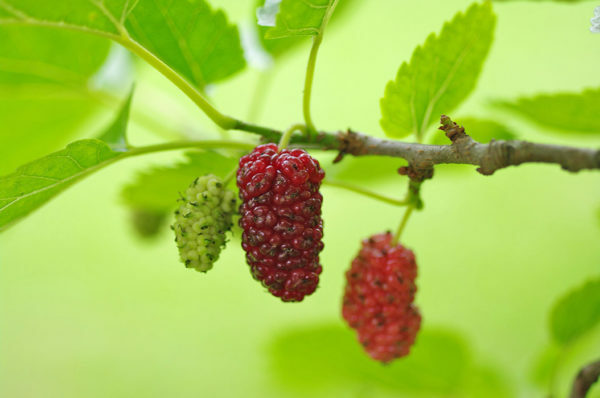 When establishing your mulberries, you should make sure they receive the equivalent of one-inch of water per week. 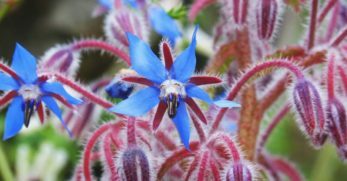 Once they are established, they are fairly drought resistant. One of the biggest challenges with growing mulberries is keeping them in check. 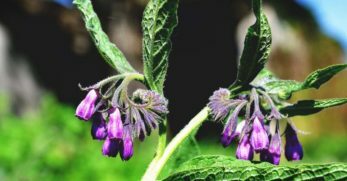 Avoid planting invasive types. Watch out for shoots popping out near the base of the tree and pull them right away to prevent spread. Keep in mind that mulberries are banned in some places because of the amount of pollen they produce. Mulberries aren't much bothered by pests and diseases. 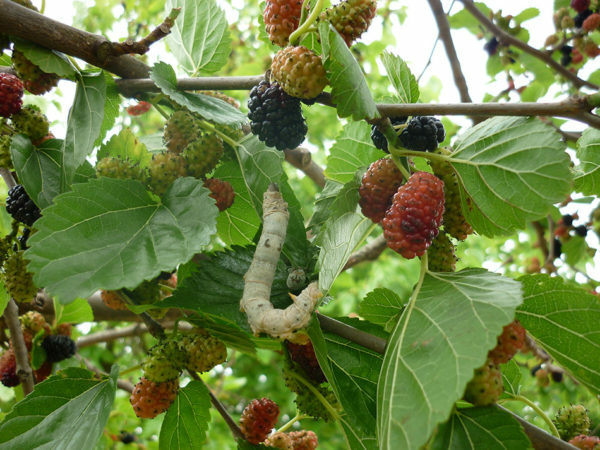 I have been growing domestic mulberries for 16 years and have never had a problem even when common fruit diseases are raging in the orchard all around them. In some areas, mulberries are susceptible to canker. Canker causes the leaves to wilt, the bark to peel, and a black mass of spores on the bark and branches. 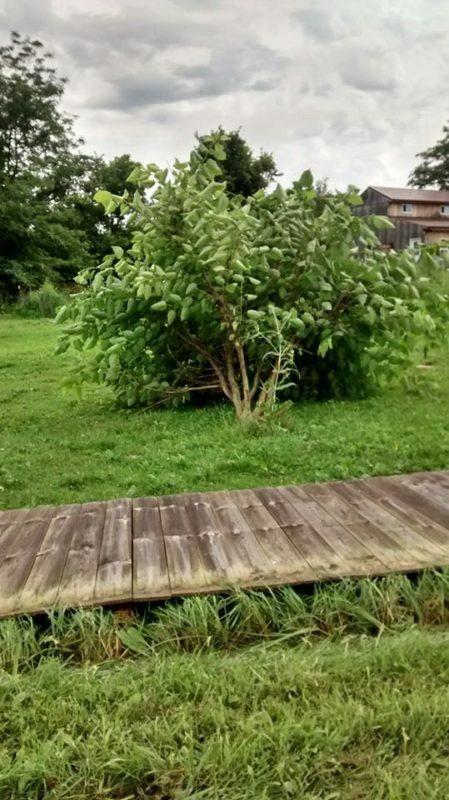 You can resolve this by trimming out the affected branches. 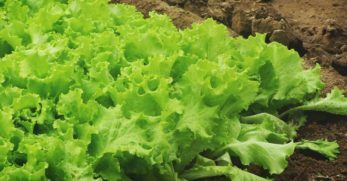 They can also get powdery mildew, though it isn't common. 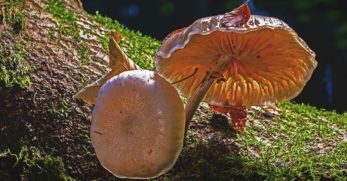 Treat fungus with a hydrogen peroxide-based spray if you see it forming. Mulberries are a popular food with wildlife. In addition to squirrels and groundhogs, the deer also love the fruit and leaves. Songbirds enjoy the berries and my chickens gobble up the fallen fruit. I choose to share my mulberries, but if birds are a problem, then you may wish to cover your tree with row cover as you would your cherry trees. You can fence the tree to help keep deer out. Mulberries are an ideal companion plant in an orchard as a “detractor” plant. Birds will often choose mulberries instead of other tree fruit such as cherries. When I first planted mulberries, it was with this in mind. I wanted to save all the cherries for me! But I soon found out that mulberries are a wonderful crop all in themselves, and honestly they're much more productive than my cherry trees. Don't plant anything with a mulberry that will suffer by being crowded out from the sunshine as the tree gets taller. 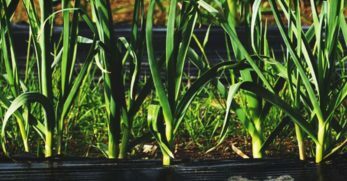 Plants start producing within a year or two if you transplant young trees or cuttings. Otherwise, expect them to produce in 5 years. Depending on the variety, the fruits ripen in late spring to late summer. The typical yield from an established tree is 15-25 pounds of fruit. Like any berry, mulberries are scrumptious fresh. My children and guests always enjoy eating them off the tree. We pick fruit by hand, and it practically falls off. In fact, plenty berries fall to the ground, and I let the chickens have those. You can also put a clean sheet under the tree and shake the branches. The berries will fall to the ground, and you can pick up the corners of the sheet and pour them into a bowl or bucket. Like most natural foods mulberries are healthy for you. 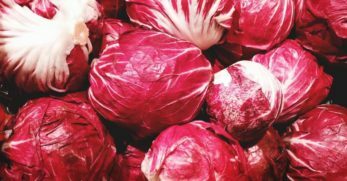 They have tons of vitamin C and are a good source of iron, potassium, and vitamin K. They're also high in resveratrol, a known cancer fighter. Fresh mulberries don't have a long shelf life. That’s one reason they have never gotten commercial success. They will keep in the fridge for several days. You can freeze the berries for up to 3 months by rinsing, gently patting dry and placing in freezer bags. 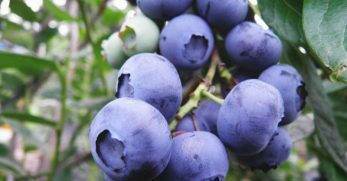 The berries are also delectable dried as fruit snacks or as jam. You can also use them in cooking like you would a raspberry. They're particularly good on yogurt, pancakes, in smoothies, and on desserts. Though mulberries aren't as popular as they once were, if you look at older cookbooks, you will often see mulberry recipes. To dry mulberries, remove the green stem, and soak them in cold water for ten minutes with a tablespoon of lemon juice. Drain the water and lay mulberries out on a non-stick cookie sheet. Bake at 140°F for 24 hours, using a spatula to turn gently them every few hours. 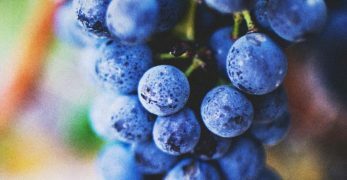 Mulberries make a delicious homemade wine that's a breeze to make. 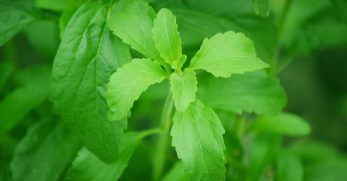 You can also consume the young shoots of the plant. Try them steamed with rice or in soup. You can also brew shoots and leaves into teas. 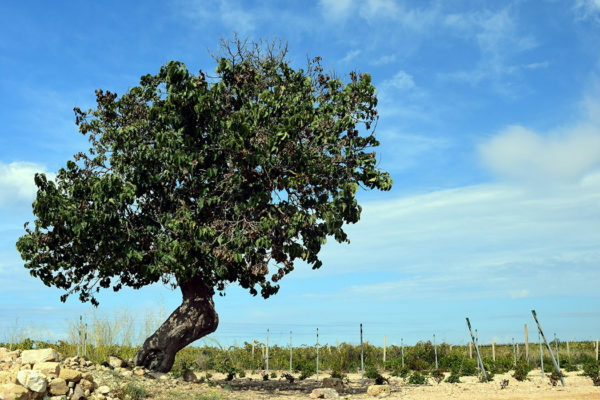 The wood of the mulberry tree can be used to make fencing, furniture or wood barrels to age balsamic vinegar. Eating mulberries are good for your body because it lowers cholesterol and provides your body with fiber. There's also evidence that eating mulberries can help regulate blood sugar. Beyond that, you can make an extract of the berries and root to treat blemishes, dry and sensitive skin. Practitioners have used mulberry throughout history to treat mouth, throat and lung diseases. 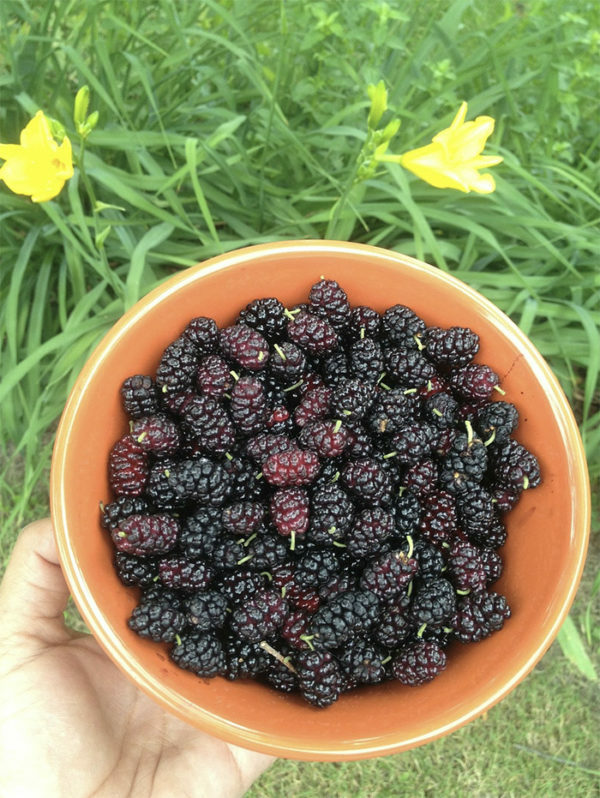 I love growing mulberries because they are an attractive tree that is hardy and easy to grow. They provide food for wildlife, people and livestock. What more could you ask for? If you happen to run across any old mulberry recipes, be sure to share them with us.